He called her a termagant; she called him a rakehell. And so it began - a tender and furious tale of love that would simply not keep to a straight line. A little deception here, a bit of smuggling there and some unpleasant, pushy relatives keep Priscilla and her Duke up to their feathers in larceny and love! 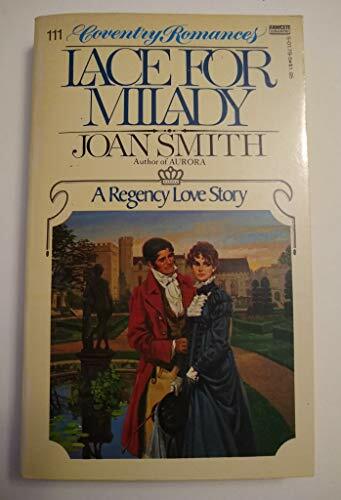 This is another gripping story from the doyenne of Regency romantic novelists. Joan Smith lives in Georgetown, near Toronto, Canada. She has written more than a hundred books. Robert Hale also published her previous novel, Talk of the Town.